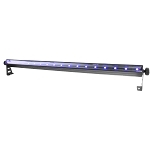 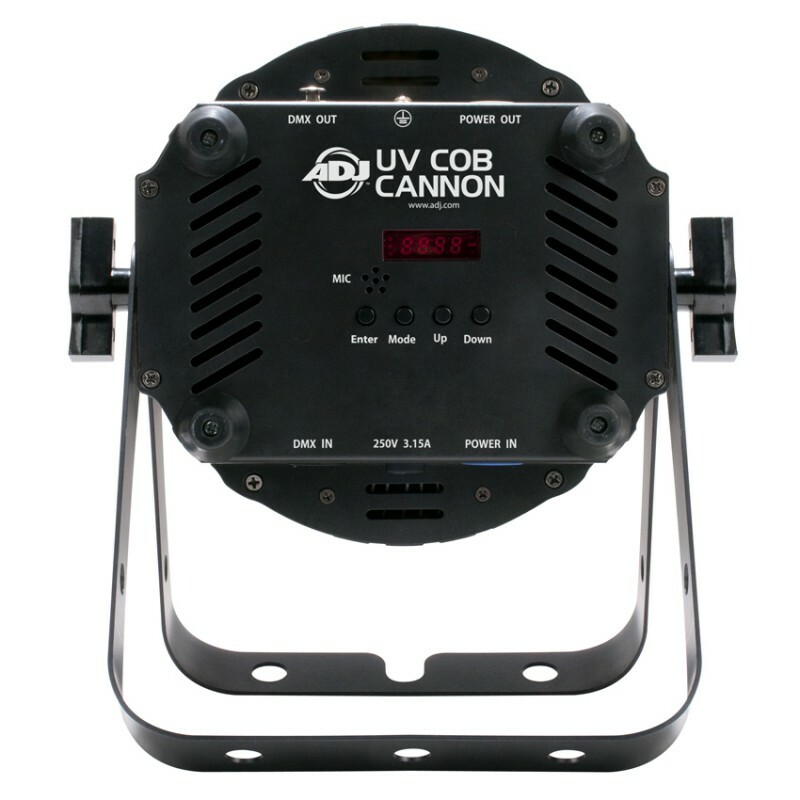 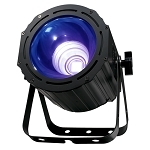 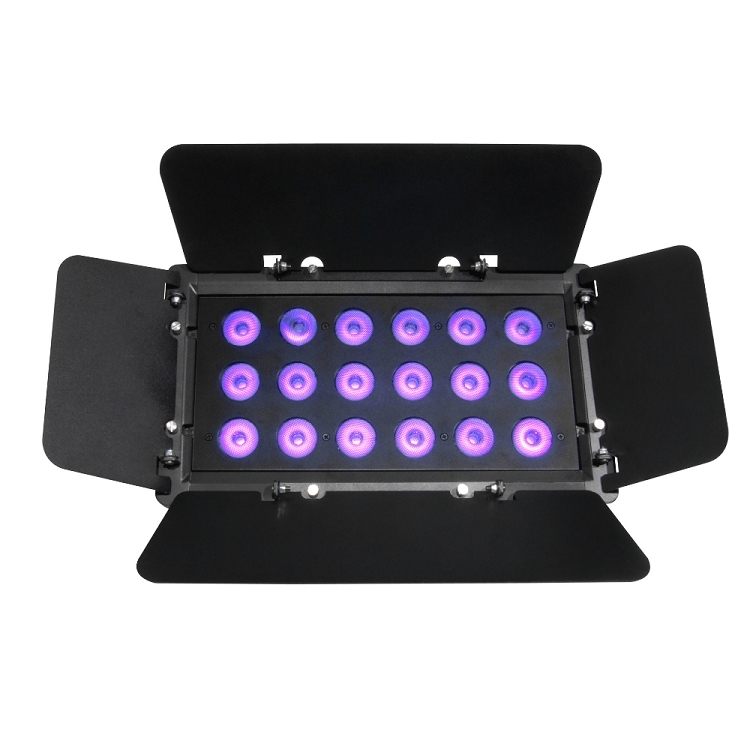 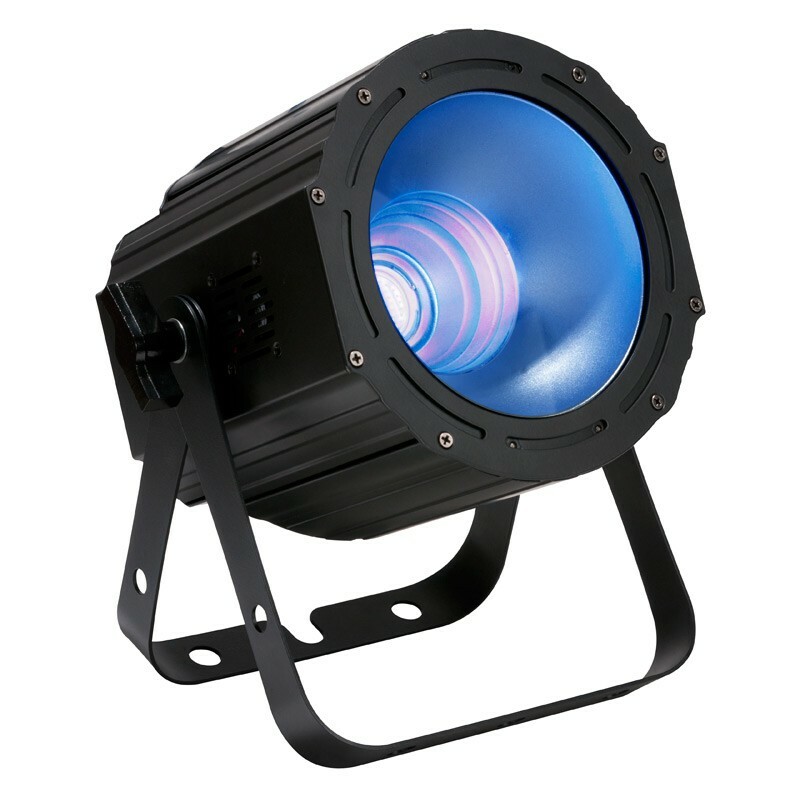 The ADJ UV Cob Cannon Blacklight Rental is Perfect for your Miami EventIf you’re looking for a high end blacklight rental solution, the ADJ UV Cob Cannon Blacklight Rental is a DJ lighting solution that features an LED light fixture. 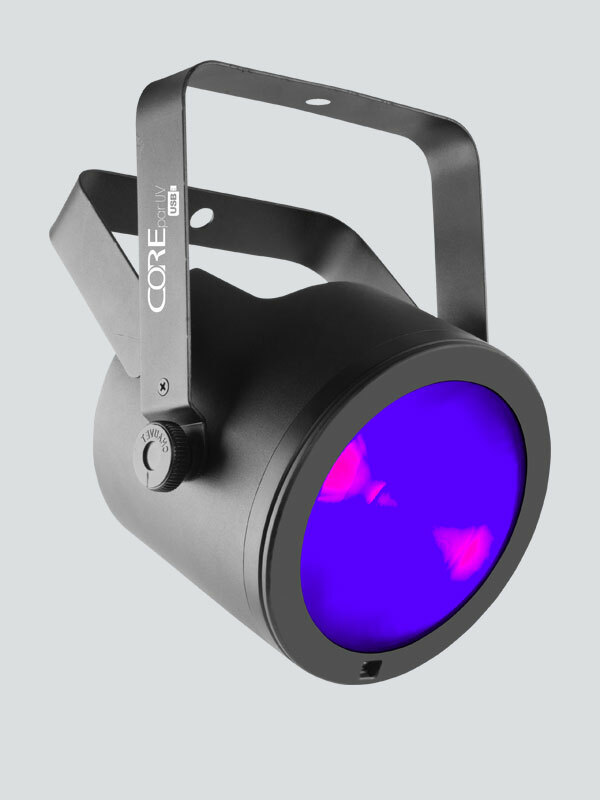 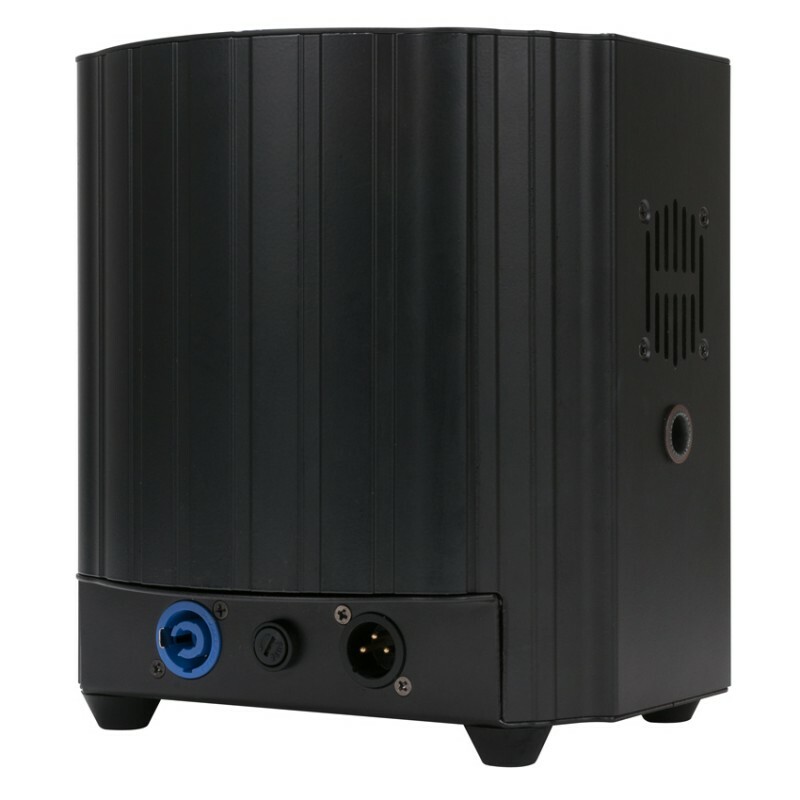 It doesn’t look like much but it has enough power to give your show the boost it needs, and it houses a ton of different modes. 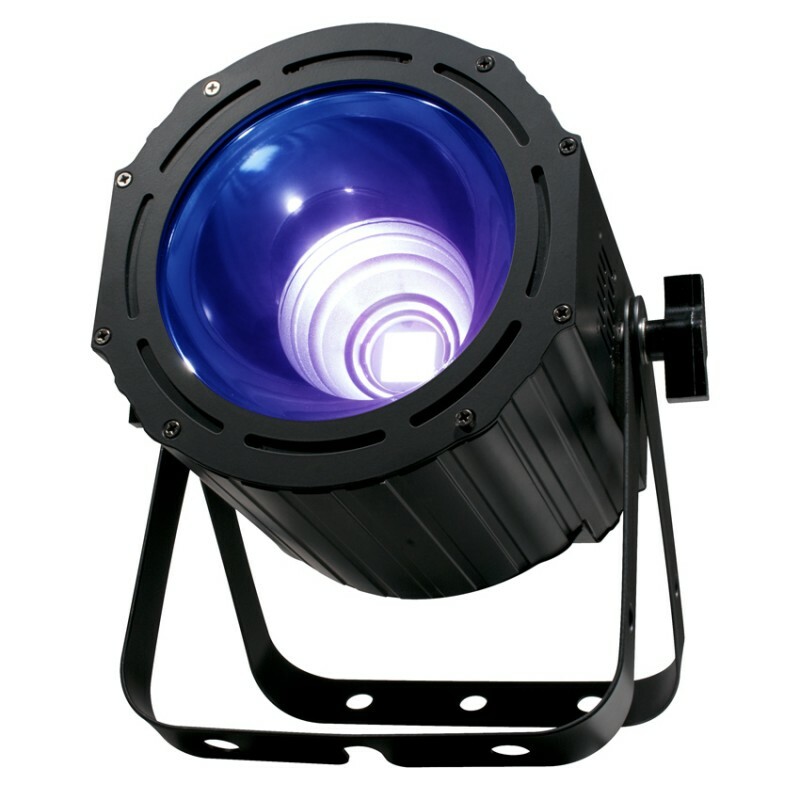 Reserve yours today in Miami and bring your show to the next level.